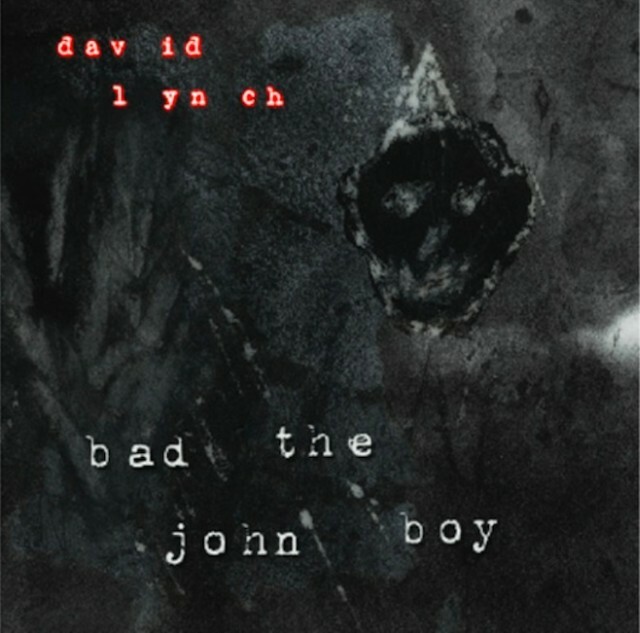 CREDIT: David Lynch - "Bad The John Boy"
Film legend and weird-music neophyte David Lynch released The Big Dream, his second album, earlier this year, and he’s following it up with a buzzing, clanking, deeply ominous single called “Bad The John Boy.” The track has Lynch’s voice, heavily processed, leering and gibbering and snarling over a haunted thud of a beat, and if someone told you that it was a lost Throbbing Gristle B-side, you might believe it. Listen below. The “Bad The John Boy” 12″ single is out tomorrow on Sacred Bones, and it’s got a Venetian Snares remix of “The Big Dream” on the B-side.